This topic is a far fetch post, with great reflection when pyramid schemes were at their peaks! 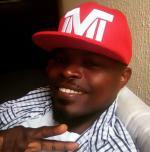 I learnt a lot during my time doing affiliate marketing and also what I had to do to have a Successful Network Marketing using a legit company with the right MLM business model. 1. Your MLM should offer better opportunities than all other conventional MLM business models for making a living. For almost everyone who invested in other MLM business models, MLM turns out to be a losing financial preposition. Fewer than 10% of all their MLM distributors ever earn a profit and those earning a sustainable living at doing their type of MLM are of a much smaller percentage still. Extra ordinary sales and marketing obstacles account for much of this failures, for instance, lack of public awareness and promotion results to end-users not being familiar with the product, while they solemnly rely on the one on one direct marketing of their member sales. Even if the business were more feasible, sheer mathematics would severely limit the opportunity. Their MLM business structures can only support a small fraction of financial winners.eg. if a 100 person downline is needed to earn a sustainable income, those 100 will need 10,000 more to duplicate the success. How many people can realistically be enrolled? Much of what appears as growth is in fact only the continuous churning of new enrollees. The money for the rare winners comes from the constant enrollment of armies of losers. With no limits on numbers of distributors in an area and no evaluation of market potential, the system is also inherently unstable. 2. 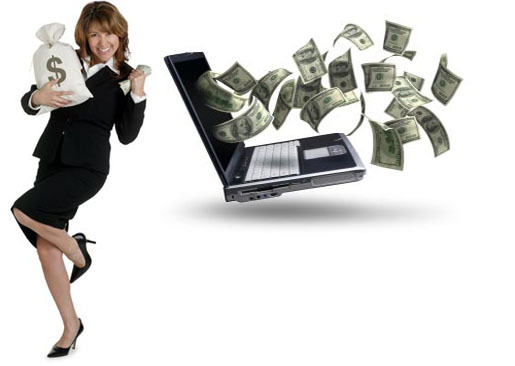 Network Marketing is the most popular and effective way to bring products to market via all channels of Mix Marketing. Consumers like to buy product on a one to one basis in their Multi Level Marketing models….this are doctrines numerous network marketing program practice….a wrong, better yet an awful misleading approach to the new era evolution in marketing! Personal retailing…including nearly all forms of door to door selling is a thing of the past, not the wave of the future. Retailing directly to friends on a one to one basis requires people to drastically change their buying habits; they must restrict their choices, often pay more for goods, buy inconveniently and engage in potentially awkward business relationships with close friends, relatives and neighbors. Such MLM in reality depends on the reselling the opportunity to sign up more distributors. Such MLM that are built on recruiting distributors only make 10% of their retail sales via MLM and much of this are consisted of purchases by hopeful new distributors who are actually paying the price of admission into a business they will soon abandon, such MLM is not replacing any existing forms of marketing and does not legitimately compete with marketing approaches at all. Rather such MLM represents a new investment scheme couched in the language of marketing; thus it is clear to see that such MLM companies product strive well due to its real products “DISTRIBUTORSHIPS” that are sold through misrepresentation and exaggerated promises of income. In any case this sort of fallacy will evidently register false hope to their enslaved members, thus the expression “the rich gets richer while the poor keeps working harder to be like the rich”. 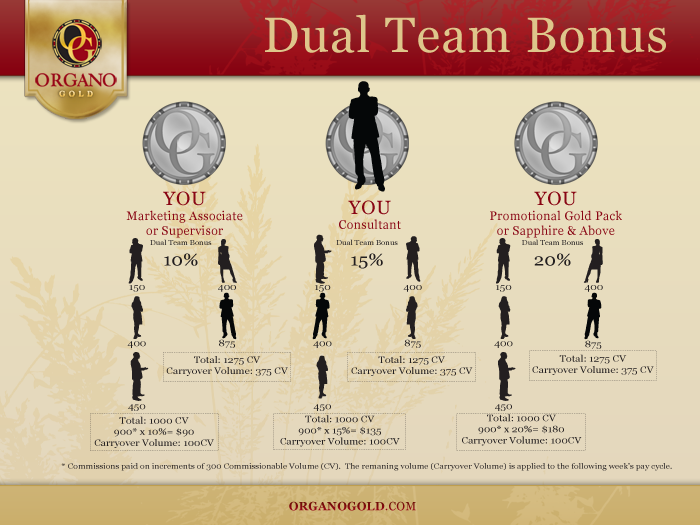 Now compare all forms of popular MLM companies that you know and contrast their market dynamics. Such MLM company’s growth does not reflect its value to the economy. Most of the MLM products are all packaged in foreign countries and sold here ie. They carry most of the sales profit generated here to those foreign countries, hence increasing the economy of such countries while depriving ours by importing these MLM products for sales in Nigeria or other countries they are being exported to, most reasons why most of their MLM products are basically over priced. How many of these MLM companies place an extra value for their consumers? Rather all attention are explicitly on their distributor members, while lacking the fact that it is the end user the product ought to target and not the retail distribution by the distributor members. Lastly they don’t create any sort of value for their distributors because only 1% of them ever enjoys while the rest keep chasing “the big dream” and illusive incentives like a yacth, a car, an all expense paid trip as loyalty rewards etc for their top most recruiters or sellers. 3. MLM ideaology to affiliates is for it to be a new way of life that offers happiness and fulfillment; it provides a way to attain all the good things of life. It’s the most prominent promises with empty words by most MLM companies whose sole desire is their product sale entries and don’t bother facilitating channels for product sales. Most MLM companies would tell you “The product sells itself”…I wonder which product can’t sell itself now a day’s? If the product truly sells itself, how come you have to find customers for it? Shouldn’t it be customers finding it rather than you finding them? And if the product sells itself, why then do they need you? “Gimmicks”. Most of this MLM companies will blush at the excess promises of wealth, luxury, and personal fulfillment put forth by MLM solicitors. These appeals actually conflicts with most people’s true desire for meaningful and fulfilling work at something in which they have special talent or interest. 4. A Successful MLM should be easy and involves low risk and not complex elaborate pyramid or matrix schemes. Friends and relatives are the natural prospects; those who love and support you will become your life time consumers. The commercialization of family and friends with the use of “warm leads” advocated in MLM marketing programs of this giant MLM companies are destructive elements in the community and very unhealthy for individuals involved. People don’t appreciate being pressured or coerced by friends, relatives and love ones to buy products…trying to capitalize upon personal relationships to build a business can destroy ones social foundation, and the huge money loss is also not refundable, assuming this are products that has gain consumers awareness, it wouldn’t matter even if you no longer meet up with requirements, because you can still sell their products off the shelves and lose out from their compensation plans but gain from their retail pricing due to consumers constant patronage of the product’s benefits. Making money in Multi level Marketing requires extra ordinary time commitment as well as considerable personal skill and persistence. Beyond the sheer hard work and talent required, MLM business model does not consumes more areas of ones life and greater segments of time than most. Thus it should emulate the same strata of any other business set-up, thus providing allowance for free space or free time in it's MLM system, and don’t enslave people who become deeply involved and end-up needing and relying upon this other forms of MLM structures desperately, they alienate or abandon other sustaining relationships. 6. YES! 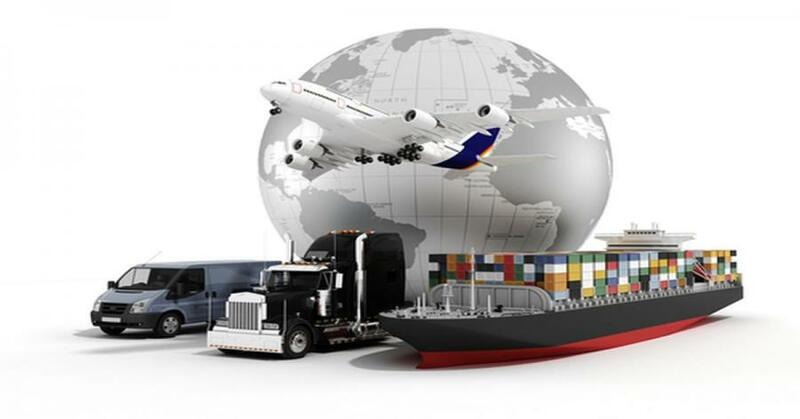 MLM is the best option for owning your own business and attaining real economic independence. Most other MLM companies are not true self employment “owning” such MLM distributorship is an illusion, for they do not practice such marketing system, infact some MLM companies forbid distributors to carry other company’s products. Most MLM contracts makes termination of the distributorship easy and immediate for the company, short of termination, downlines earnings can be taken away arbitrarily if you don’t meet up with their compulsory requirements. Participations requires rigid adherence to a “duplication” model, not independence and individuality. 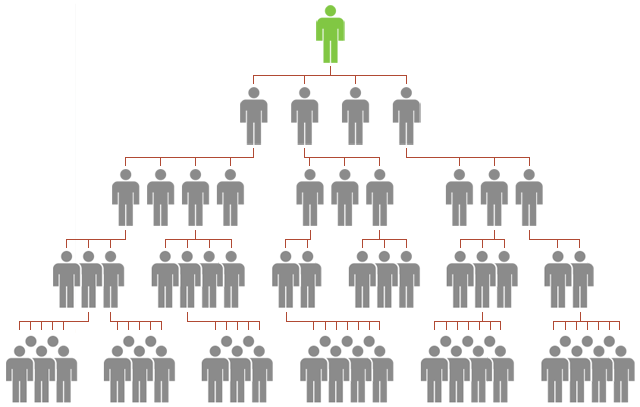 Such MLM distributors are not entrepreneurs but joiners in a complex hierarchical system over which they have little control performing referral, reseller or affiliate marketing. 7. Most MLM are not a pyramid scheme; not just because products are sold! 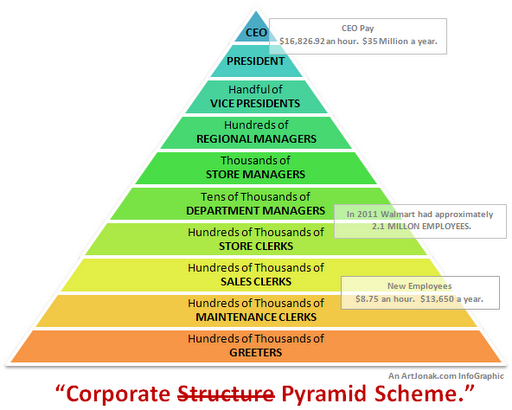 Most MLM structure always have a top builder of the network whom as long as he keeps meeting the requirements and sales “sign up of new distributors” will keep enjoying the shares of each individual effort in the network and such residual income cannot be duplicated nor matched by other downline members of the network, thus a pyramid scheme is established. The sale of products does not protect against anti-pyramid scheme laws or unfair trade practices set forth in federal and state law, MLM is a legal form of business only under rigid conditions set forth by law. Many MLMs are violators of these guidelines and operate only because they have not been prosecuted. Recent court rulings make use of a 70% rule to determine an MLMs legality, at least 70% of all goods sold by MLM company must be purchased by non-distributors, now this standard will place most MLM companies outside the law. The largest MLM Company acknowledges that only 18% of its sales are made to non-distributors. MY CONCLUSION: I have been in this stuff way back as 1999 and am telling you that within all the so called savvy mlm, affiliate marketing, network marketing propangada most of the people that make big sales are the top people in the business. The main root for any busness to success online is TRAFFIC and lots of it! what makes Google and facebook and the other sites rake in a lot of traffic? they have something to offer you that you need, you look for, you ask for, something you need! not want! you need something to get what you want. with out the need there is no want, learn to separate those two and may be you would have concquer half of your barrier of getting it better with your network marketing. I am a seo web analyst and have a love for anything online marketing. Have been able to perform researches using the built up internet marketing tool; seo web analyst as a case study and will be using the web marketing tool (platform). All Rights Reserved © 2019. SEO Web Analyst®™ "We're glad to help you..."